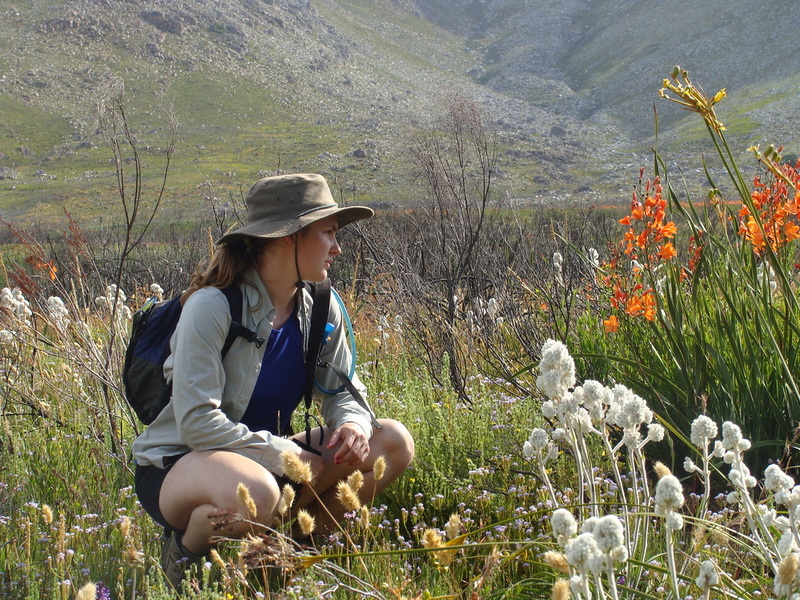 My research interests centre around disturbance ecology and how species’ ecological interactions are altered by environmental change with the goal of understanding how to restore or maintain key ecological functions. 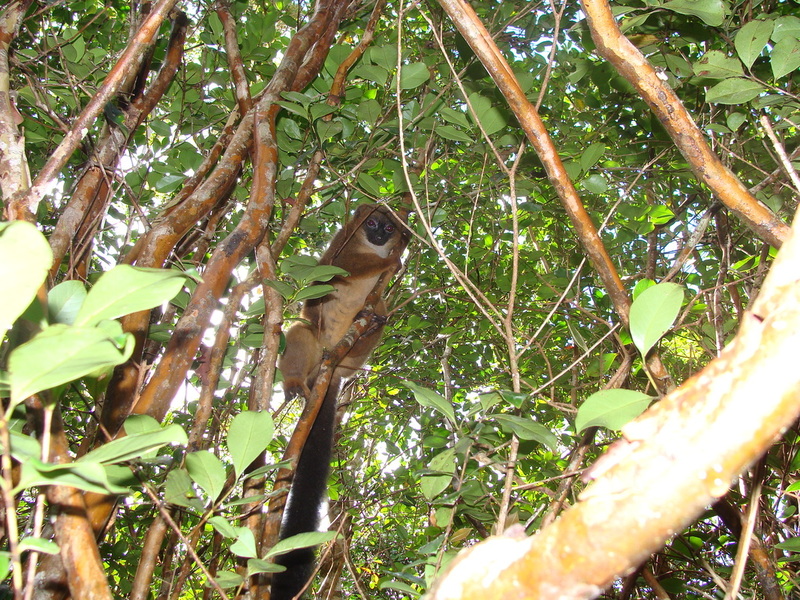 My research background is in invasion biology and primarily involved investigating the impact of invasive species on plant-animal interactions. My current research similarly explores disturbance impacts of extreme weather events on bird species distributions. Specifically, I am analyzing changes in abundance and density of terrestrial birds of the arid Australian interior. Gibson, M.R., Pauw, A. & Richardson, D.M. 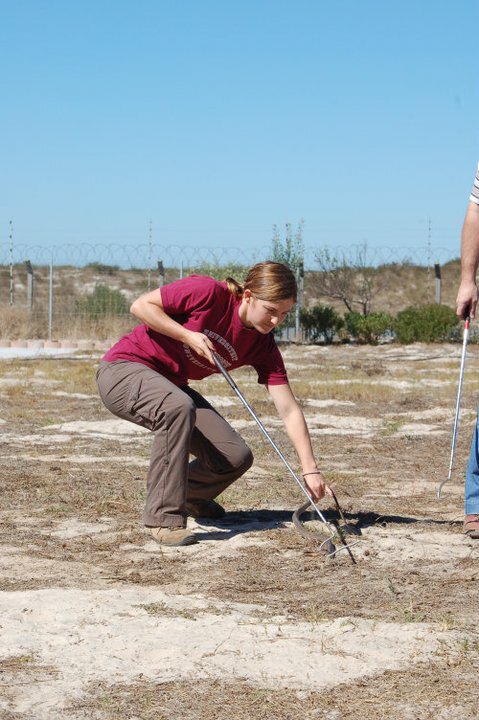 (2013) Decreased insect visitation to a native species caused by an invasive tree in the Cape Floristic Region. Biological Conservation, 157, 196–203. Gibson, M.R., Richardson, D.M. & Pauw, A. (2012) Can floral traits predict an invasive plant's impact on native plant-pollinator communities? Journal of Ecology, 100 (5), 1216–1223. Gibson, M.R., Richardson, D.M., Marchante, E., Marchante, H., Rodger, J.G., Stone, G.S., Byrne, M., Fuentes-Ramirez, A., George, N., Harris, C., Johnson, S.D., Le Roux, J.J., Miller, J.T., Murphy, D.J., Pauw, A., Prescott, M.N., Wandrag, E.M. & Wilson, J.R.U. (2011) Reproductive biology of Australian acacias: important mediator of invasiveness? Diversity and Distributions, 17 (5), 911–933. Wilson, J.R.U., Gairifo, C., Gibson, M.R., Arianoutsou, M., Bakar, B.B., Baret, S., Celesti-Grapow, L., DiTomaso, J.M., Dufour-Dror, J.-M., Kueffer, C., Kull, C.A., Hoffmann, J.H., Impson, F.A.C., Loope, L.L., Marchante, E., Marchante, H., Moore, J.L., Murphy, D.J., Tassin, J., Witt, A., Zenni, R.D. & Richardson, D.M. (2011). 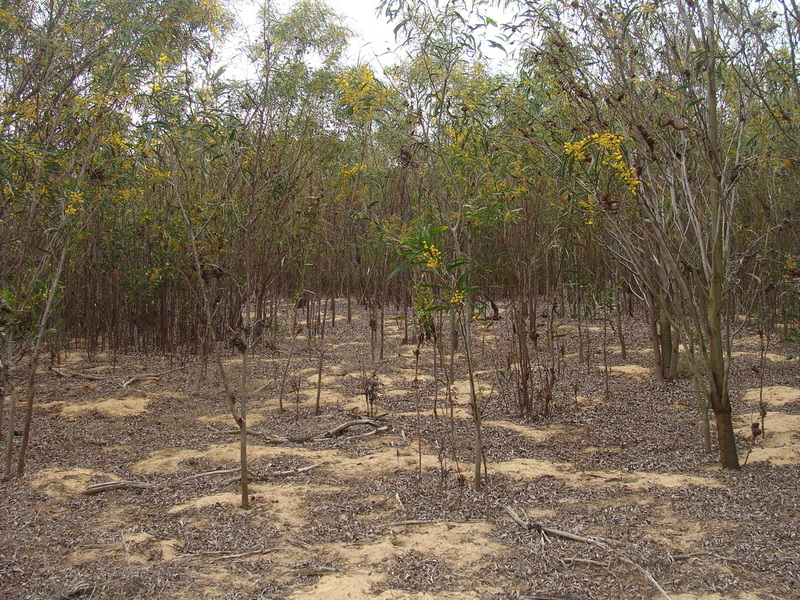 Risk assessment, eradication, and biological control: global efforts to limit Australian acacia invasions. Diversity and Distributions, 17 (5), 1030–1046.